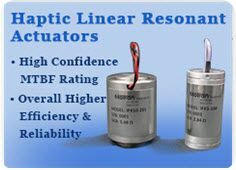 ﻿ Inertial Force Actuators - Motran Industries Inc.
Armature Support Steel flex. Steel flex. Steel flex. BeCu flex Spoke flex. Armature Support Steel flex. Steel flex. Steel flex. Steel flex Sleeve Brg. Sleeve Brg.